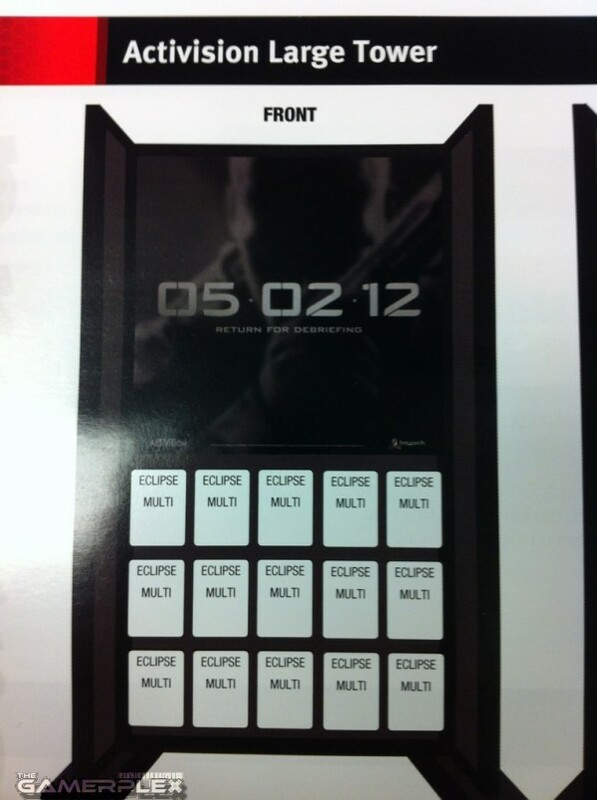 “Black Ops 2,” Code-Named “Eclipse,” to Release on a Total Solar Eclipse Day? You may remember our earlier report revealing what seemed to be a teaser poster for Treyarch’s next Call of Duty title, which clearly presents the date 05.02.12, hinting at a possibly reveal on May 2nd. This poster has recently begun showing up at various GameStop locations confirming its legitimacy as well as providing further clues to a potential release date for the next Call of Duty. It turns out that either the next Call of Duty may not be called “Black Ops 2” after all or at least might have a new code-name. If you take a look at the images included below (provided by Gamerplex) you’ll notice the reoccurring word “Eclipse” throughout this promotional Activision tower. Though many speculate that “Eclipse” will be the new name of Treyarch’s upcoming Call of Duty title, or at least its code-name, YouTuber MrRoflWaffles has gone a step further and has directly and mysteriously linked this word to what will most likely be the release date for this entry in his latest video. Though originally thought to release on November 6th, Call of Duty titles typically release on the second Tuesday of the month. In this case, it would mean November 13th of this year. Now, here’s the kicker: As MrRoflWaffles has pointed out, it just so happens that a total solar eclipse will also be taking place on November 13th of this year. Crazy! You can see for yourself by checking out the official NASA website. 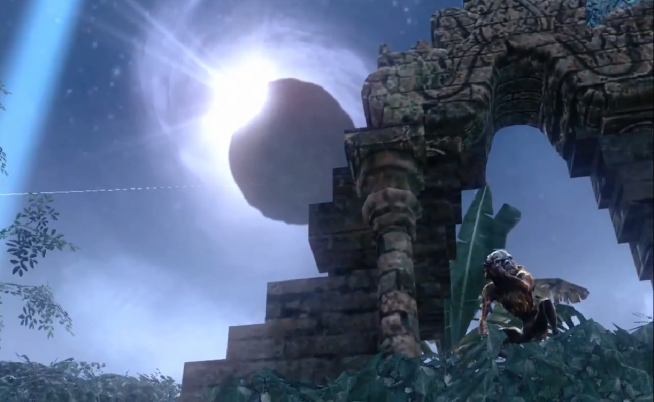 Interestingly, Treyarch’s third downloadable content, Annihilation, for Call of Duty: Black Ops included a Zombie map, Shangri-La, that featured an eclipse as easter-egg. Pretty nuts if you ask us. Could this be a clever marketing campaign by Activision/Treyarch? Will the next Call of Duty title be named “Eclipse?” Let us know what you guys think in the comments below! Thanks, SpiderBite, for the tip.